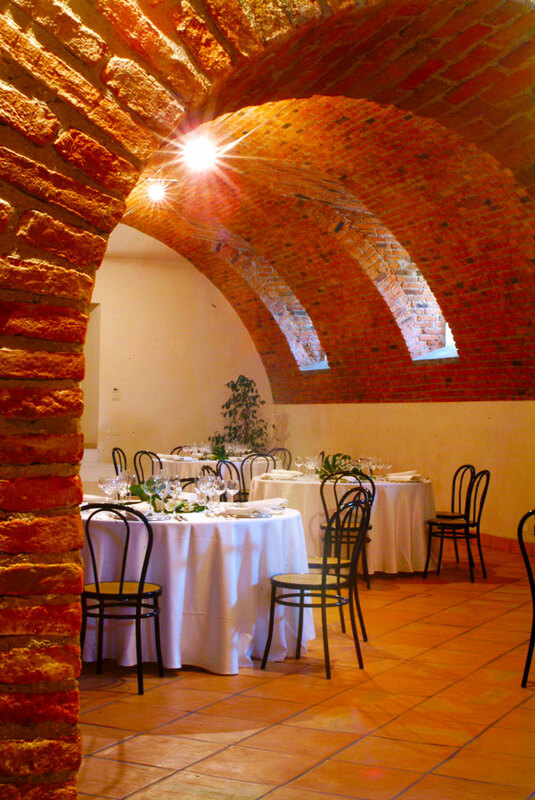 Residence La Mason offers a magnificent arched room of over 100 m2 in the basement, which originates from the old medieval brick cellar. This function room provides an atmospheric setting for company functions and recreational activities, such as work meetings, company conferences, presentation of products, or even food tasting events, banquets, birthday parties, graduation parties. 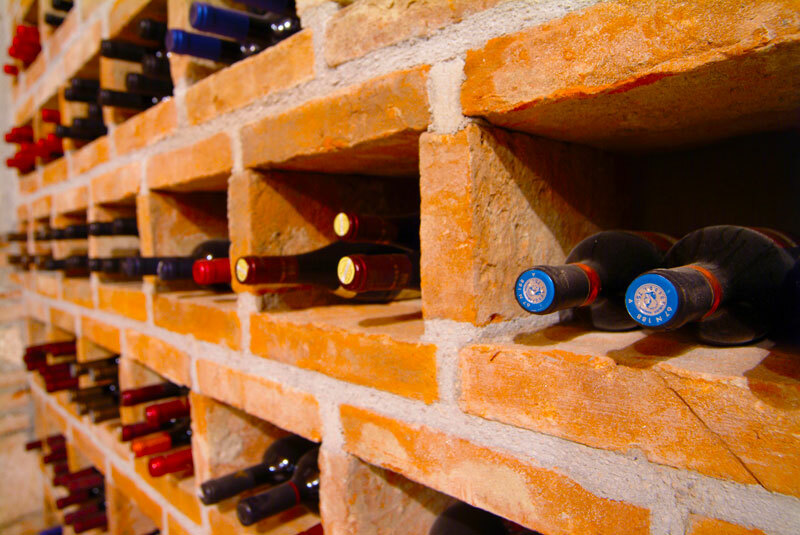 From this central hall you can gain access to the “cantinetta” (little cellar) built into the tuff rock where the house selected wines are kept and which are at the disposal of the guests. There is yet a further room available fitted with a professional kitchen and appropriate worktops. 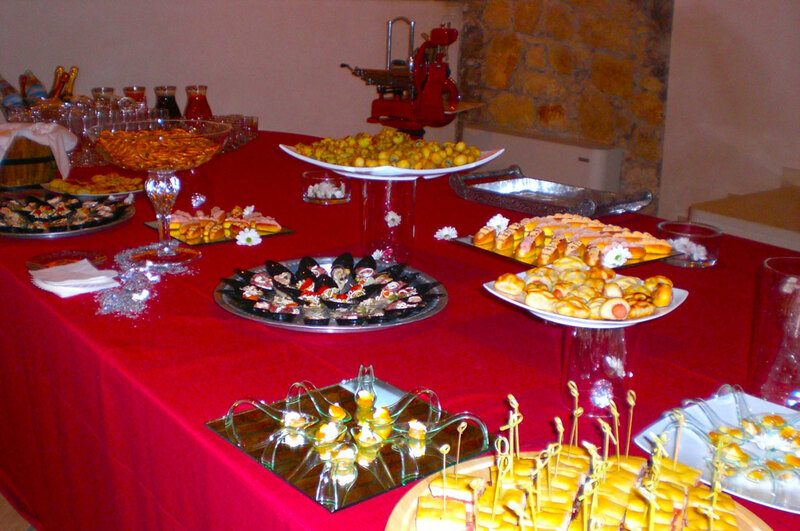 We are happy to advise you about the best catering services and home chefs to make your function a success. 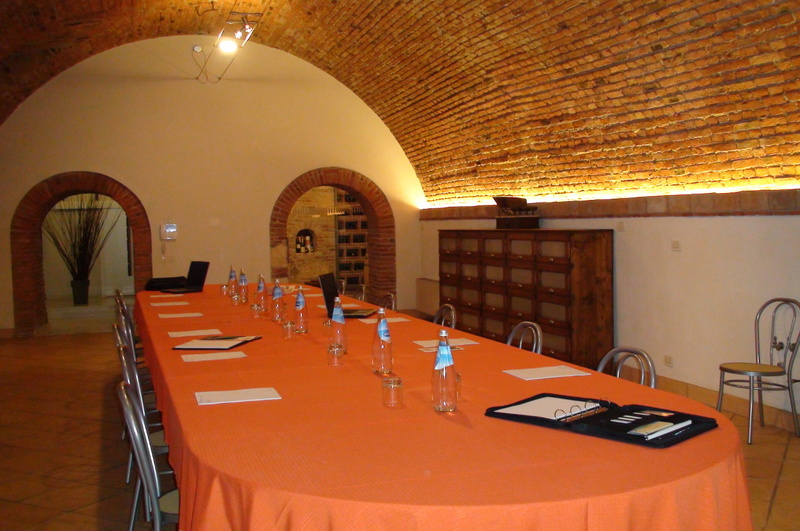 We will provide specific offers for requests of the meeting room for more than one day (for example: education/training courses, cooking courses, etc.). Settlement: payment at invoice receipt. Fill this form to ask for the meeting room availability; our staff will answer you as soon as possible and will give you all the information.